Hair fall, hair loss, pattern baldness, premature greying of hair and scalp flaking/ scaling are some of the numerous problems which men and women have to face from at a very early age today. Changing lifestyles, rising stress levels, worsening diets and increased pollution level in the environment are contributing factors for various hair problems. 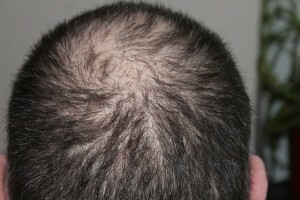 Hormonal imbalance is yet another cause which leads to several hair related problems. Dr. Rinky Kapoor is one of the world’s best trichologists and specializes in all sorts of hair disorders and trichology treatments. Having researched and improved PRP as well as stem cell treatment techniques over the past decade, she offers the best trichology treatment in Mumbai. www.dermatologistmumbai.com is a reliable platform offering expert hair treatment and second opinion at affordable prices. If you are having trouble with a skin condition that is affecting your hair or scalp, then finding the best trichologist in Mumbai is essential. 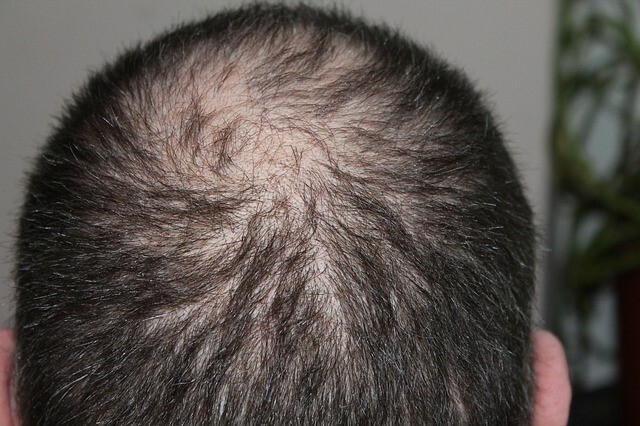 It is not fun to live with hair loss or male pattern baldness and if you get the best trichologist in Mumbai, not only will you find professional help for your condition, you can be assured that your problem will be resolved. 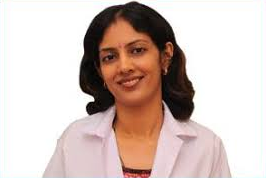 Finding the best trichologist in Mumbai is not easy. The best trichologist in Mumbai will have experience and expertise. The best trichologist in Mumbai will have hands on experience of treating a similar hair and scalp condition. A trichologist in Mumbai will have extensive and in-depth knowledge about hair problems and conditions. The trichologist in Mumbai you choose should be someone who can diagnose your problem so that you can know what the root cause is. Only after the trichologist in Mumbai has made the proper diagnosis, will she give you a course of treatment. The trichologist in Mumbai like Dr. Rinky Kapoor at The Esthetic Clinics, is the perfect professional to go for hair fall treatment.